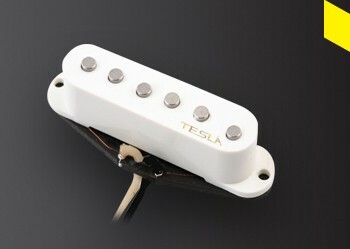 The VR-1 is an exact replica of the 1950’s Vintage single coil pickup and a favorite among our Vintage Reflection Series. 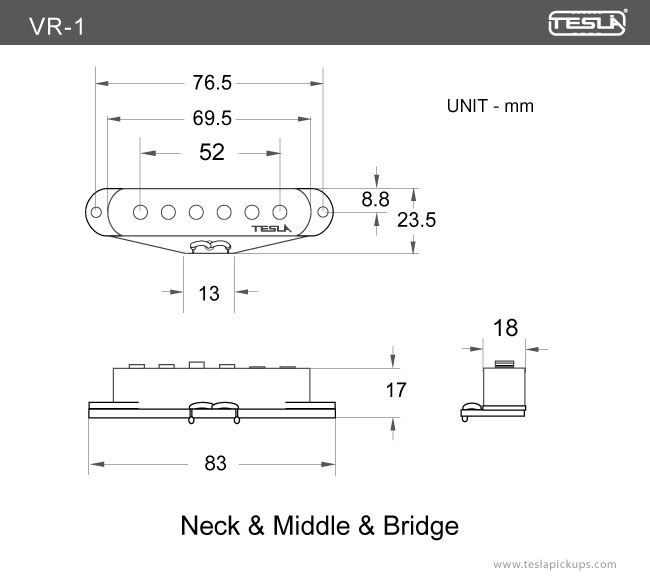 The Middle position pickup has been reverse wound for noise cancelling at the second through the fourth position. The bridge pickup has been specifically wound and calibrated to give you a complete tonal balance. 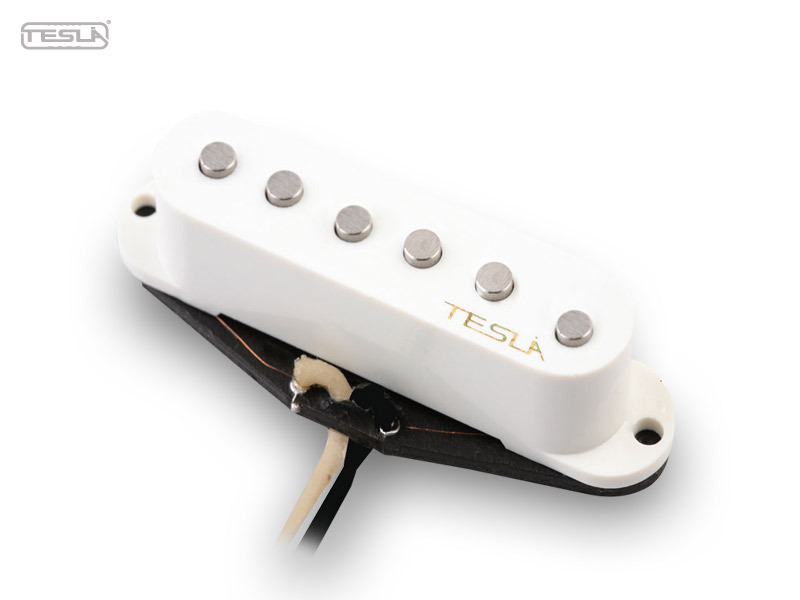 VR-1 pickups are carefully made with heavy Formvar copper wire, Alnico 5 staggered pole piece magnets, fiber bobbins and vintage style cloth covered wire. The coils are wax potted for stabilization to insure the complete, clean reproduction of sound.